We have developed our first line of ready meals, which include No Signboard Seafood inspired dishes such as chilli crab spaghetti, hokkien mee and nasi briyani under our Powered by No Signboard endorsement. The production of our ready meals will be outsourced to leading food manufacturers in Singapore. 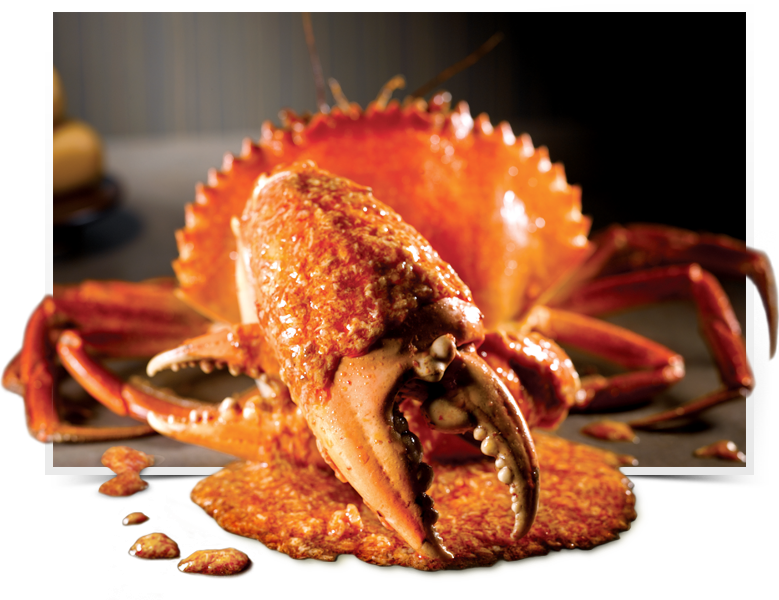 The recipes and preparation methods will be reviewed and approved by the Group to ensure that the themes and styles of the ready meals fit into our No Signboard Seafood brand of restaurant cuisine. Our ready meals will be distributed through a network of vending machines operated by Ma2 Shop. Ma2 Shop operates a network of vending machines in various parts of Singapore, and has plans to install up to 36 vending machines by the end of 2018. We are targeting to commercialise this business in 2018.